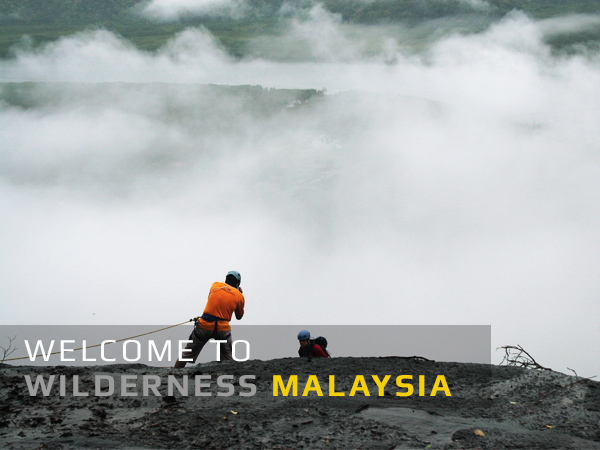 WILDERNESS MALAYSIA – Challenge. Explore. Discover. The word ‘wilderness’ will typically invoke a sense of fear, insecurity, loss of self-confidence as well as conjure an image of chaos and can today be used to describe the current economic and business climate. To be able to traverse in today’s concrete ‘wilderness’ requires a certain amount of creativity, fortitude as well as resilience which is somewhat lacking in today’s young executives. The trappings of today’s modern living where people are reliant on technology and dated processes have produced graduates lacking in creative thinking and charactership needed to be successful in the current competitive business environment. 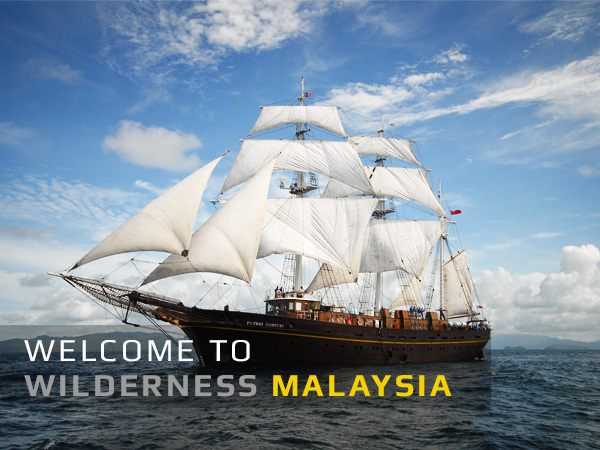 In line with the vision of the founder, Tan Sri Halim Mohammad, Wilderness Malaysia (WM) was borne out this premise with the belief that to develop successful leaders of tomorrow requires one to be exposed to an environment that will stimulate and challenge as well as develop critical thinking and eadership qualities. 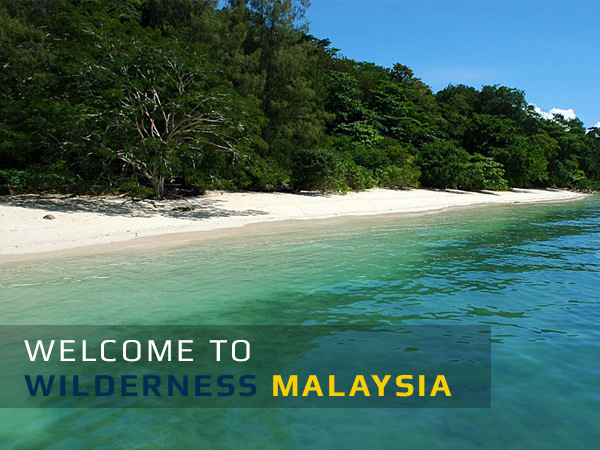 Wilderness Malaysia is a company within the Halim Mazmin Group, who is involved in the Maritime, Aviation, Hospitality and Tourism as well as other businesses. 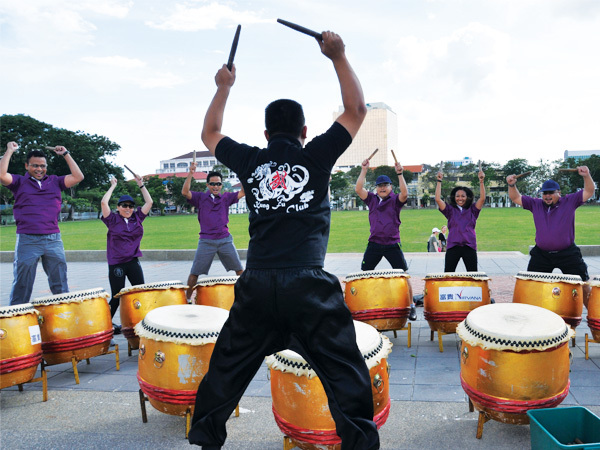 In 2002, WM was given a mandate by the Malaysian Government through the Ministry of Education to create and deliver a five day experiential education program for students and teachers from all over the country. Up to date, more than 50,000 explorers both local and international have joined us in our trainings and experience the unique, one-of-a-kind adventures. 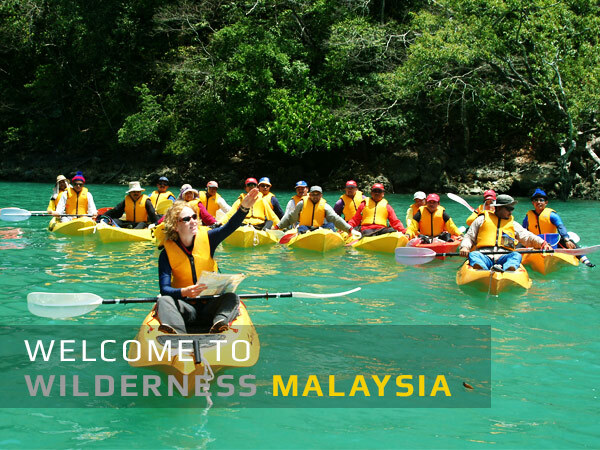 Wilderness Malaysia specialises to provide experiential-based corporate training and outdoor educational program for youths for over 10 years. 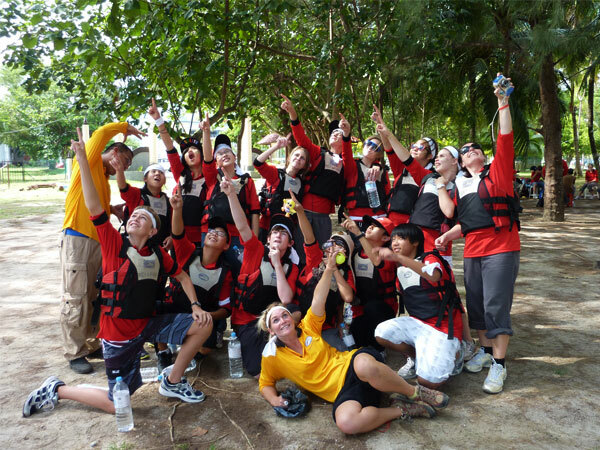 We have trained over 60,000 participants across the Southeast Asia and are recognised as the forefront of the outdoor training industry in Malaysia. 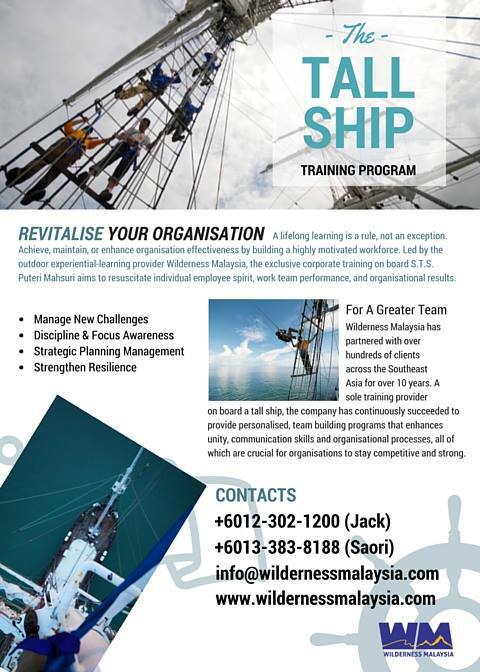 The Tall Ship Training Program is based in Langkawi on board S. T. S. Puteri Mahsuri. 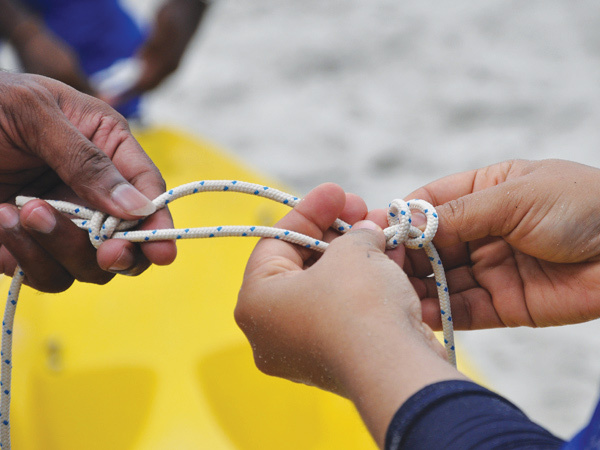 We ensure the highest standards of safety, facilitation, technical skills, and learning experience to make the most out of your time with us. 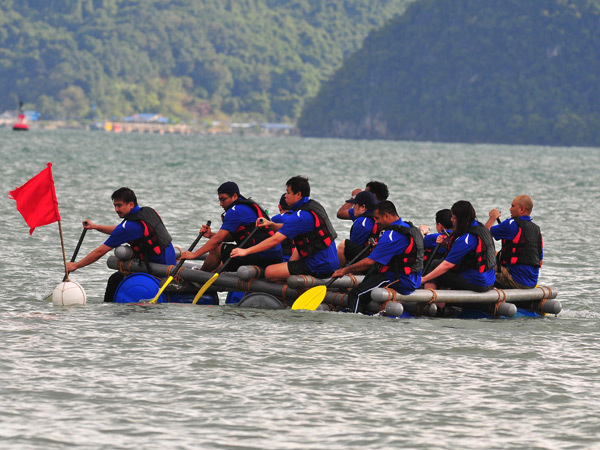 We believe that the outdoors and the adventure-style activities will surely leave your team motivated, energised, and ready to lead and stay competitive in the global market. We are currently open for booking for training session for the year 2016/17. 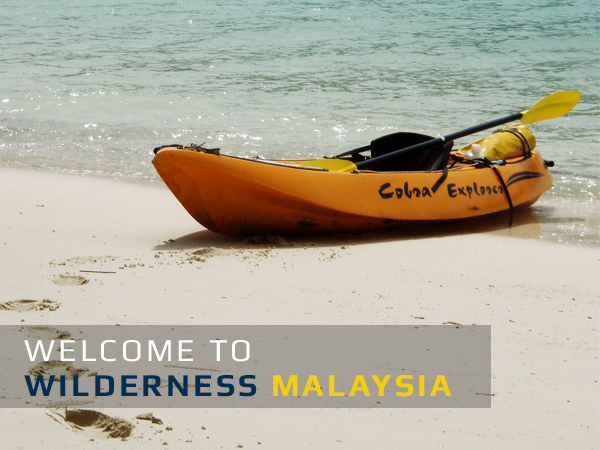 For inquiry, please email us at info@wildernessmalaysia.com.